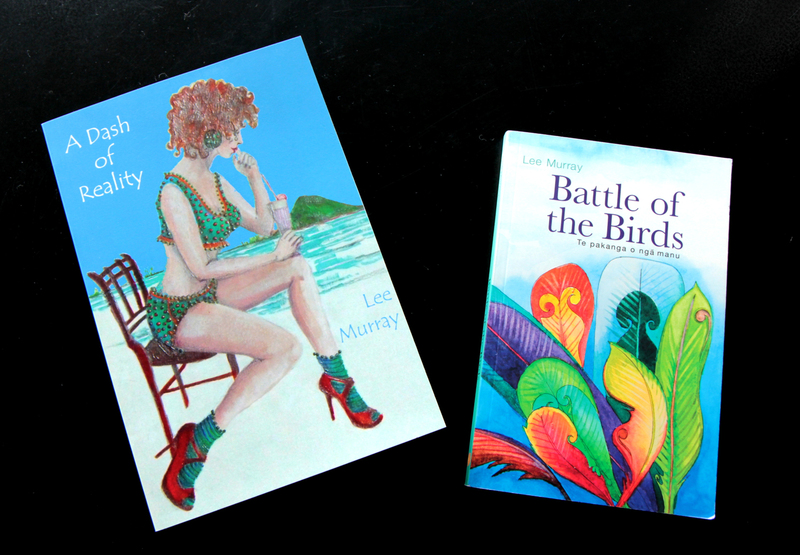 I was fortunate enough to meet Lee Murray earlier this year at UnCONventional – a Sci Fi / Fantasy convention in Auckland, and to be a part of her ‘Great New Zealand Book Race‘. 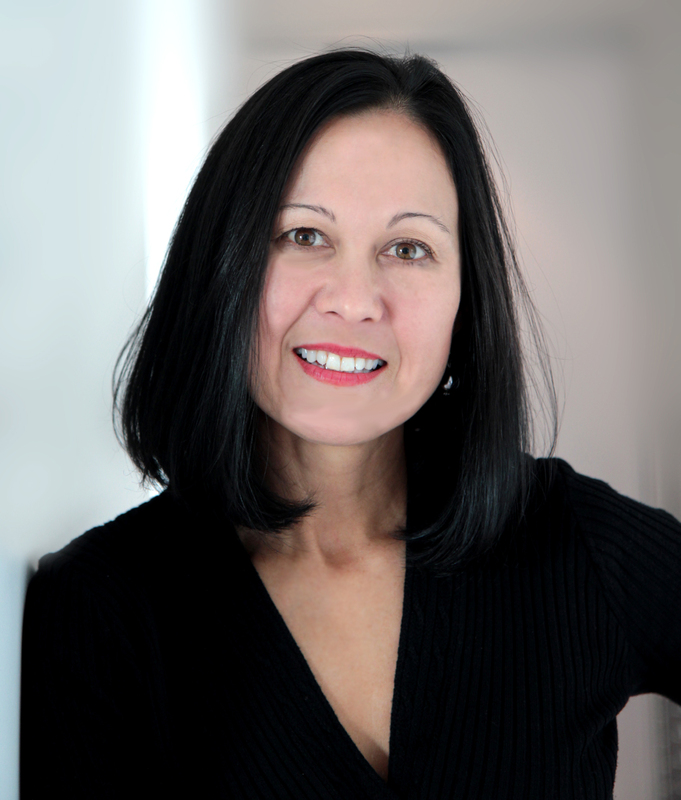 It is an honor to get to interview her here on my blog! I’m 47 (eek!) next week, so I’m a latecomer to writing. I’m married to David, with two teenage children. To date I’ve run 21 marathons, heaps of half-marathons and an ultra. I’m one half Chinese, and all New Zealander. I can speak French, but I’m a hopeless cook, worse cleaner, and only an annual ironer. I’ve always scribbled, and I had it in the back of my mind that some day I’d write a book, but it was about five years ago, after my son started school, that I decided that some day had arrived. I think you’ll agree, it’s hard to beat a response like that. That it’s almost impossible for emerging New Zealand writers – many with wonderful evocative New Zealand stories – to get published. What does this mean for the future of New Zealand literature? My friend, writer Tommy Kapai Wilson, says ‘if you want to grow free range kids, you need to feed them backyard stories,’ and I think he has a point. What have you published so far and how did you go about getting published? I’ve published numerous magazine and journal articles, short fiction, and a couple of novels: Battle of the Birds (Taramea) www.battleofthebirds.info (junior) and A Dash of Reality (Oceanbooks) www.adashoftreality.info (women). I’m currently writing a collection of short fiction, as well as a science fiction thriller. I’m also thrilled to be editing a small collection of writing by New Zealand secondary school students. Getting published is a hard because the industry is changing rapidly and many larger mainstream publishers have closed the doors to untried authors. Steps I took to get my book in front of a publisher two years ago, probably wouldn’t work now. My suggestion is to look for opportunities to improve your writing (enter competitions, write books reviews, attend workshops and conferences, join a writing collective) and to network whenever you can with others in the industry. You might just stumble across the contact or titbit which could help to launch your career. Are there any pitfalls to avoid or advice you’d give to others wanting to go down this path? Pitfalls – Millionaire writers like TV’s Richard Castle are rare; it pays to keep this in mind. Advice – Hmm. Since the Fifty Shades of Grey phenomena, I’ve noticed writers trying to jump on that bandwagon. This seems to be true for whatever the next-best-thing is perceived to be: witches, vampires zombies and so on. But my advice is to write what resonates for you, the story you feel most compelled to tell, even if that story might not be particularly commercial. Some years ago a dear friend of mine, Florence, popped out and was never seen again. No one knows what happened to her, including her husband and three children. Sadly, unexplained disappearances like this aren’t as unusual as you might think. Florence’s disappearance inspired me to write a novel (Misplaced) which explored how those left behind – in this case a seventeen-year-old boy – might cope under those circumstances. While Misplaced doesn’t include a single vampire, it was important to me to write it – perhaps as a legacy to Florence. Whether Misplaced resonates for a publisher remains to be seen, but it’s a story I feel proud to have written. I started out studying science and management, so I used to read a lot of nonfiction; scientific articles and reports for work. I still read non-fiction when researching my stories, but my passion is fiction. Any good fiction. I like YA, science fiction, fantasy, thrillers, crime, novels, short fiction, even the occasional graphic novel. Right now, on my bedside table I have Michael Hick’s omnibus In her Name, Lyn McConchie’s Questing Road and some copies of Andromeda Spaceways Inflight Magazine to dip into. Print or ebook… I just can’t be without something to read. It’d be like not brushing my teeth. How much influence do you feel your reading has on your writing? I’ve been lucky enough to meet a lot of writers now, and I’ve discovered that all the successful writers are also readers, so reading must be important for finding your genre, your style, and the kind of stories you like to write. But quantifying exactly how much influence my reading has on my writing is difficult. Most of my stories need a measure of inspiration, a good dollop of hard work, and a sprinkle of good luck. Read, read, read, and if you have any time left over, read some more. Join a writers’ group where you can give and receive constructive critique. Thank you to Lee for her generosity in giving up her time to answer these questions! I look forward to reading more of her work in the future (and can highly recommend Battle of the Birds – was a great read). Remember to comment to be in the draw to win a paperback copy of ‘The Silver Hawk’! Excellent advice–I think about the only thing I’d quibble with is ‘write something every day’. But different things work for different people, and I think the key is to find what works for you. Like you say, writers are individuals: this should show up in what they write (no naughty bandwagon-jumping), as well as how they write. I’d also add ‘never give up’ on a story. Among my own stories, some of the ones I’m most pleased with are things I started, put aside for a year or more, and finally came back to when I realised what needed to happen next. If a story starts well, chances are it’s going somewhere, even if you lose track for a while of where that might be. And, Andromeda Spaceways on your bedside table? That’s what we like to hear! Lol!! Indeed =P I look forward to hosting a chapter here on Friday! Lee is right when she said you had to have a thick skin if you want to be an Author. You hear so many people not getting there books printed, and because someday I want to be a published Author, I’m going to do what Lee said to avoid that. I do read and write alot, so I guess I’m halfway there! I look forward to tomorrows interview! I love the vibrant colours on those covers! Gorgeous. And always great to learn more about our NZ writers. Nice to ‘meet’ you Lee! fantastic answers Lee Agree with all you have sad. Well done you are a legend.